Stones Residential is an independent estate agents offering properties in Stanmore, Belsize Park and surrounding areas. Whether you are buying, selling, investing or renting, the Stones Residential team are the local property experts that can help you. We are independent estate agents with branches in Stanmore and Belsize Park, and our teams pride themselves on their extensive knowledge of the local areas. We offer major advantages over the large corporate estate agencies around us and our focus is on 100% customer satisfaction! We offer an unrivalled marketing service to give our clients the maximum possible exposure to the property market in the best light possible. We are market leaders when it comes to presentation and no other company will display your property like Stones Residential. Our Directors are very ‘hands-on’ in the day to day operation of the business which not only ensures that decisions are made quickly, but also that you will benefit from the wealth of combined experience and informed advice we have built up from the 15 years we have operated as estate agents in Stanmore, and now Belsize Park. We have a team of over twenty, friendly and personal, property professionals across the two branches. Offering measured advice and excellent service has always been our goal. Our philosophy is to continually strive for improvement. This is at the heart of our business and is led by our head of marketing and our senior management team. Our procedures, systems and marketing processes are constantly reviewed, strategies discussed and opinions shared. This daily practise keeps the entire company motivated, working as a team and constantly improving our skills as estate and letting agents so we can deliver the best possible service to you. We have found that the more employees are engaged in the process and philosophy, the more successful we have become. Our excellent property marketing includes professional photographs, floor plans and the use of all leading property portals including Rightmove, Zoopla and PrimeLocation to name but a few. We advertise in local and national newspapers and magazines, as well as our own in house monthly magazine called ONE, which shows the range of properties that we currently have for sale and to let throughout HA7, NW3 and the surrounding areas. We also have our own TV channel www.stonesresidential.tv and You Tube channel. In the 15 years we have been established we have expanded to cover a comprehensive range of property services which means we can provide a comprehensive and highly professional service, including support for buying, selling, renting and letting homes. 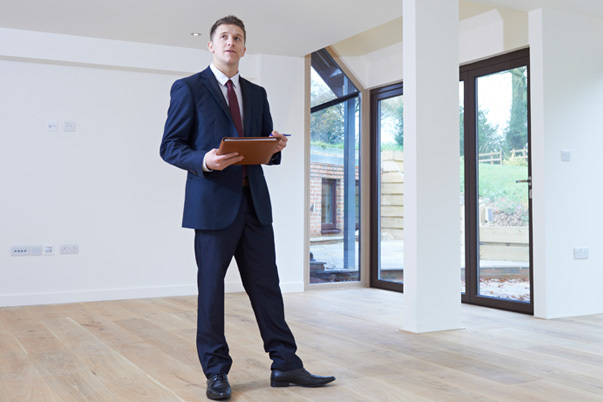 In addition we offer market appraisals and valuations, based on real knowledge of local price trends, as well as experienced property management services. If you have a property you’re looking to sell or let, or are looking to buy or rent a new home in Stanmore, Belsize Park, or the surrounding areas, please contact us for a more personal, knowledgeable and effective service.